I like to think that I'm not one of these people who is constantly glued to their phone (though I do spend an awful lot of time online, be it with my phone or computer), and certainly compared to many people in Hong Kong who play games with the volume up loud on public transport or who collide with you in the street because they can't tear their eyes away from the screen, I don't think I'm that bad. I do use it plenty though, and would be a little lost without it by now! So today I'm listing my top 5 favourite and/or most used apps on my current iPhone. The Facebook and Twitter apps are probably my most used, but I use their websites just as much, so they're not exclusively apps, and not my favourites - they're just easy for scrolling and checking in with people and news. The links here go to the iTunes store, for anyone wanting to check them out - no commission or affiliation attached - and the images are screenshots from each app. Ok, so yes it's a social media app in the same vein as Facebook and Twitter, but you can't actually post to this one from their browser site. 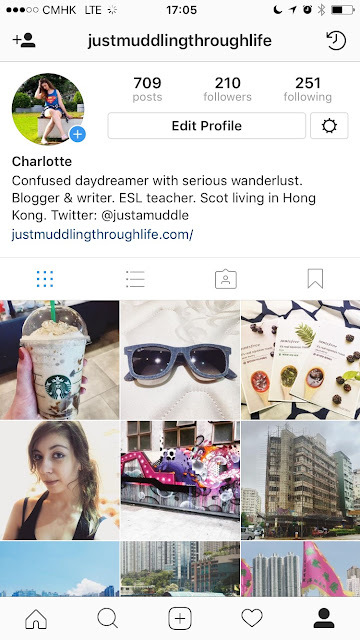 Instagram is my preferred social media anyway, as I'm very much a visual person, and Instagram can be so pretty to scroll through, and I enjoy taking my own photos too. I like that people don't post as often on here, so it's less hectic than my Twitter, and I don't get so many ads or "your friend liked this" posts as on Facebook - I only see stuff from the people I follow, which is a mix of friends, a few celebrities, and lots of pretty photography accounts. I probably follow less accounts on here too, than other sites, so I get a nice amount of photos from the people I want to see them from. It's a nice way to chronicle your own highlights too, especially if you only post your best photos and not too often, as most people do. I don't own a FitBit or any other sort of fitness tracker or device, but Human is a nice substitute. iPhones track your step counter anyway, but Human actually tracks how many minutes of movement you've completed, and can distinguish between walking, running, and cycling (I only do the former!). 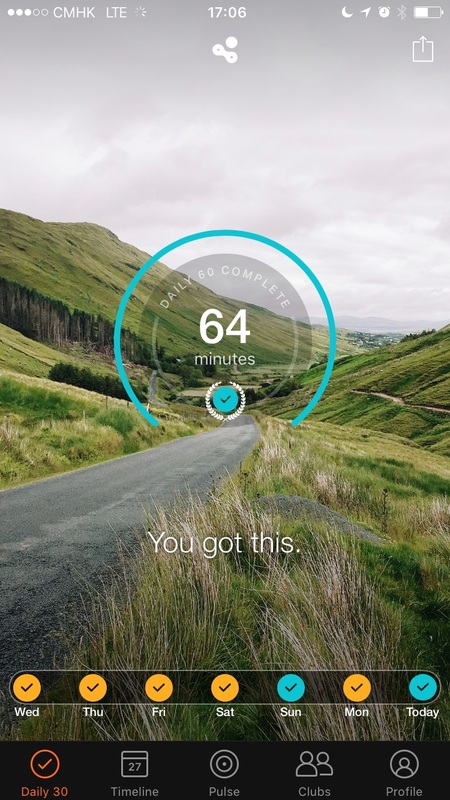 The idea is to move at least 30 minutes every day, and you build up a streak of how many days you've done it. Once my streak gets high enough, I find myself forcing myself out for a walk on days I'd otherwise do nothing, just to avoid breaking it! You also get rewarded with new backgrounds when your streak is long enough. It's interesting to see how much I do walk though, as on an average work day, just moving around the class gets me up to about 2 hours! You can also see how much people in your area have done, or set up a club with friends, if you're more competitive, and you can view a map of the routes you walked as well. 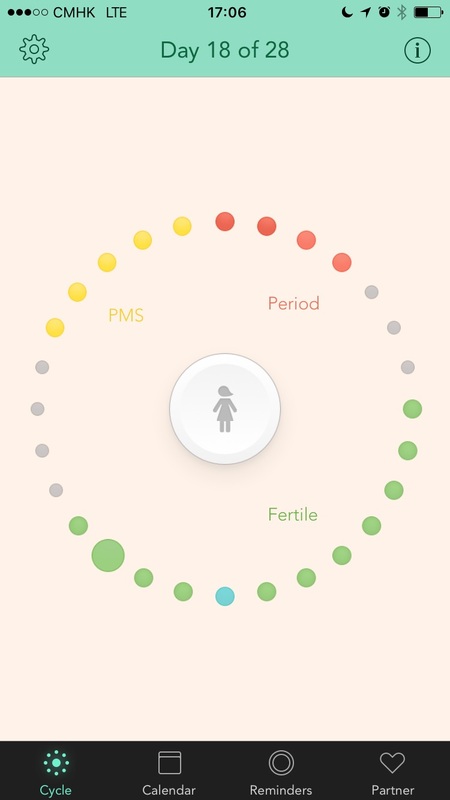 I'm willing to bet there are more girls out there than not who have some sort of period tracking app! It makes life just a bit easier when you can check on when it's due without having to count it out on a calendar. Cycles is my preferred app as it has a really nice, simple layout, which shows me where I am in my cycle (fertile, PMS etc) as well as when my next period is due. It calculates your average cycle length, but you can adjust manually if you're early or late too, and you can log your symptoms and emotions and such too. I use it to set an alarm for the day before mine is due, and you can add any other alarms too, such as for your fertile period or PMS. There is the option to sync with your partner too, if they also download the app, though that's not a function I ever use, being perpetually single over here. This one is really only relevant if you have an Olympus camera to go with it, which I do (the Pen EL-P7), and I think it's a great feature. The camera has its own wifi system, which then links up to my phone, and the app is how I makes use of that. 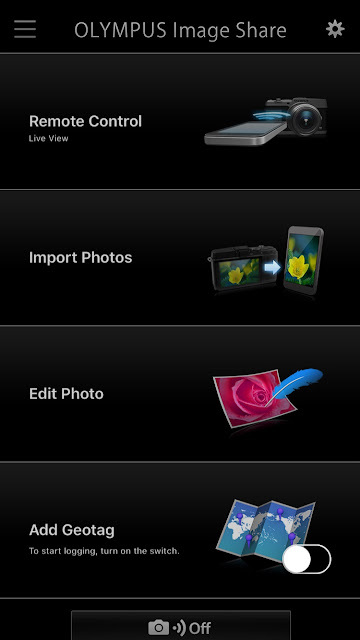 The 'Import' function is the one I use the most, allowing me to send photos from the camera to my phone, without having to put them on my computer first, so I can post my best photos online. The camera's quality is much higher than my phone's, and as an avid Instagram user, you can see why I like this option! I also use the 'Live View' sometimes, especially for my outfit posts, which lets you see a live view of what the camera is capturing and essentially turns the phone into a remote control, so it's ideal for self-portraits. And I can still use the timer to quickly hide the phone - my only problem is there's sometimes a little lag on that timer, so I've pulled my phone out again before it's actually taken anything! Overall, it's a great feature though. Technically this app is on my iPod Touch, not my phone, as that's the one with the larger memory, so I download games to that one, to keep my phone freed up - this is also why I still own two devices. I don't play phone games all that often either, and I often dip in and out of different ones in phases (I was obsessed with Candy Crush for several months, but now haven't opened it in about a year). Choices is my current favourite, which I saw from an advert. It has different 'books', with new chapters released each week, where you get to play as the characters and make different choices which will affect the rest of the story. There's several stories, of different genres, and you often switch between different characters within them. You do have to wait for the timer to give you more keys to play new chapters, but this doesn't matter to much when you're caught up and have to wait a week for new chapters anyway. My only complaint is that some choices require diamonds, which you earn very slowly from completing chapters, and have to pay for if you want more, which I keep doing despite trying to save money! 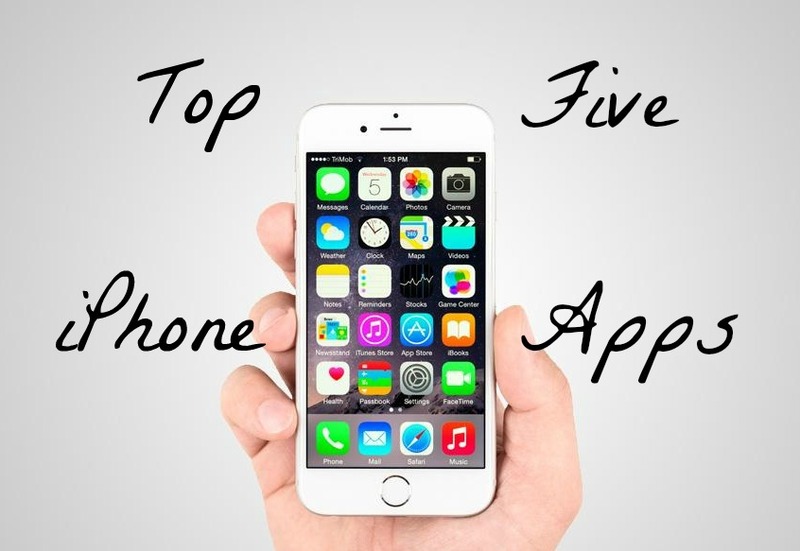 What are your favourite or most used phone apps?